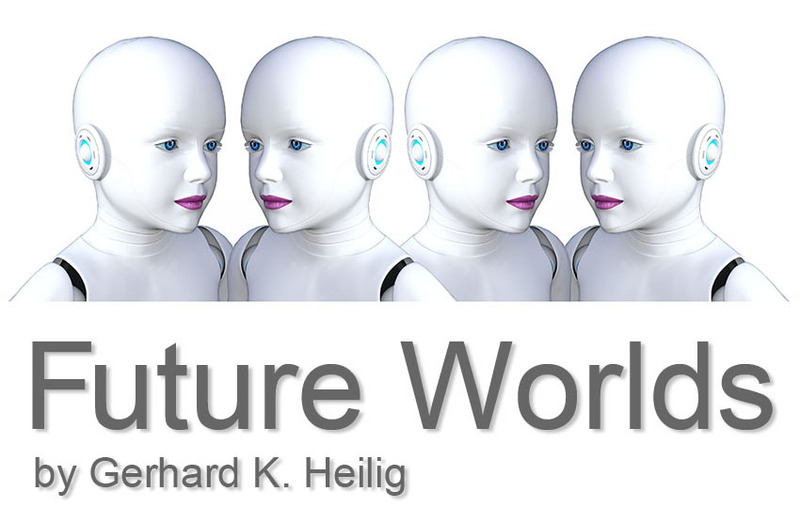 This website (www.future-worlds.de) is not affiliated with anyone. Views expressed are my own! It is a private project, which I started after my retirement from the Population Division of the United Nations. Views expressed do not imply the expression of any opinion on the part of any international organization or research institute. This website is using published data from official sources - but also, if appropriate, from websites, blogs and newspapers. Special attention is given to clearly document all data sources.